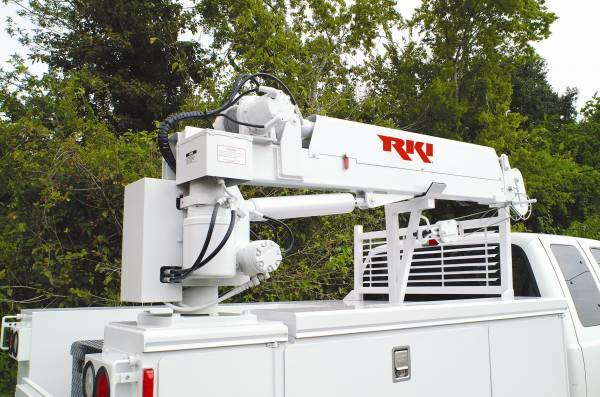 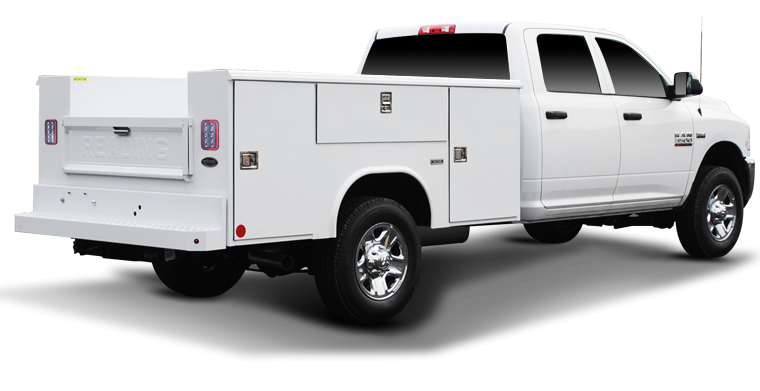 We provide service bodies that are built with rugged steel, and the external storage compartments and panels provide ample storage to keep your tools organized, protected service-body-truck from the elements and secure from theft. Technicians can access their equipment faster, which can lead to an increase in daily productivity. 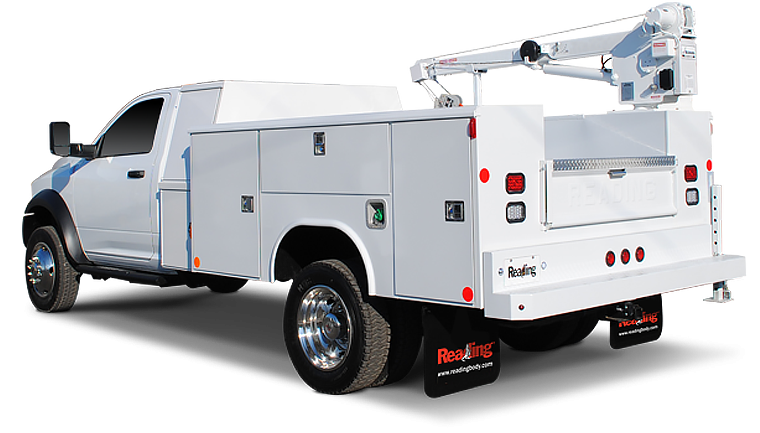 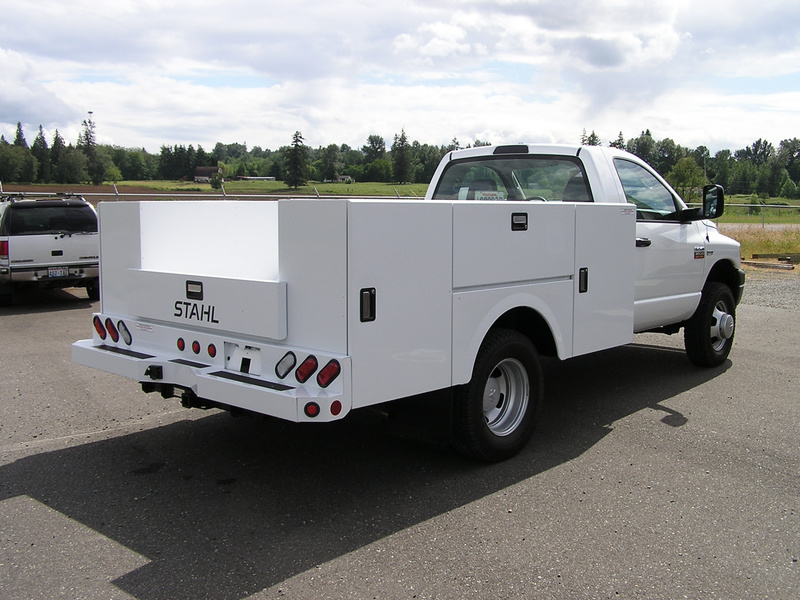 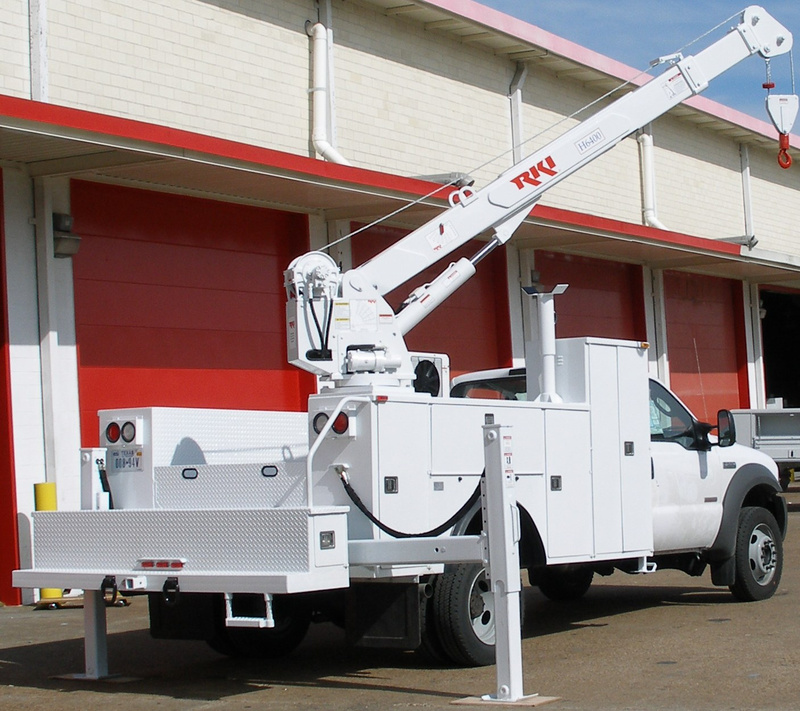 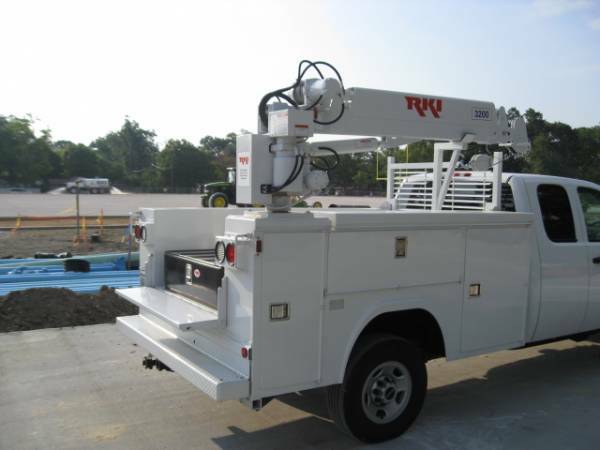 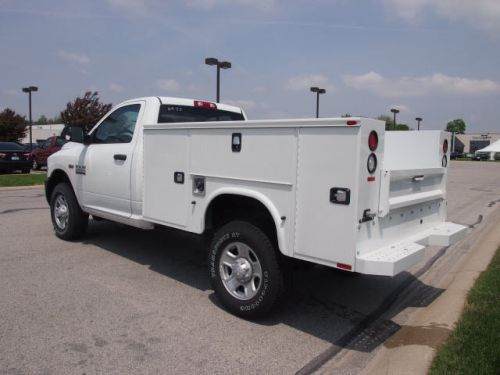 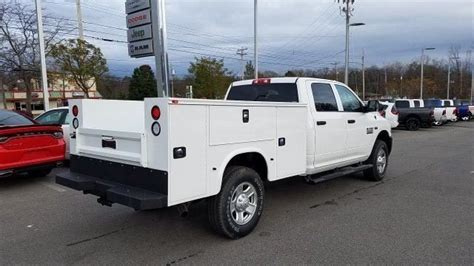 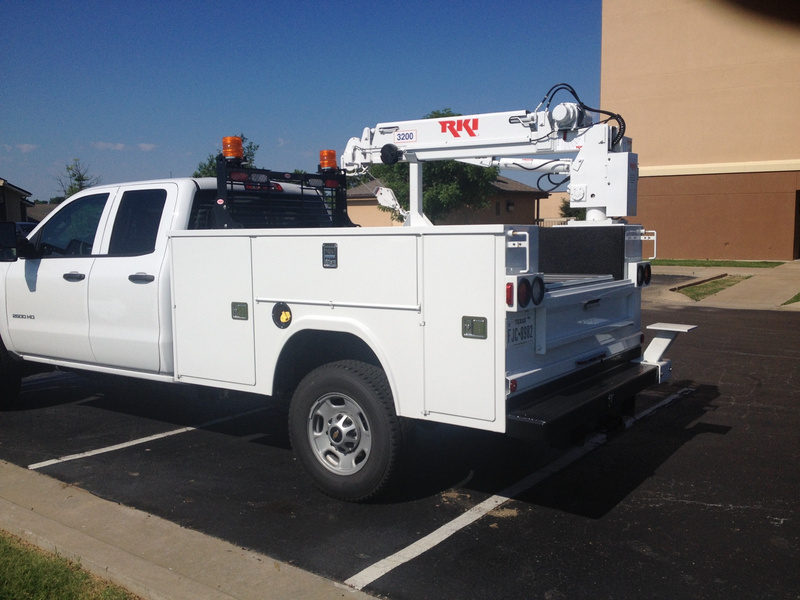 Our service body trucks come with solid warranties and from the best manufacturers in the business, Stahl, and Reading.